On Display in our Showroom & Online ! 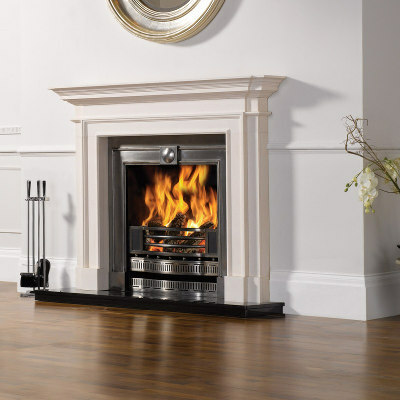 An impressive range of traditional, period & contemporary fireplaces. In Antique, Reproduction available for Real & Gas Fire use. We offer a bespoke service, on site visits and have over 25 years of experience, we also provide a professional installation service. 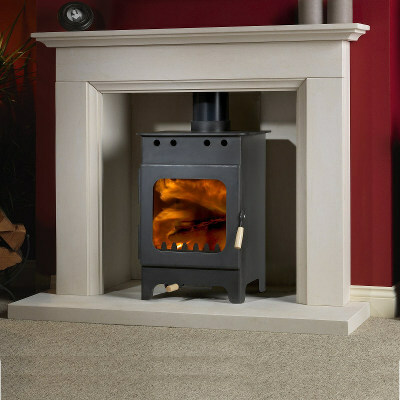 There is nothing quite like the glow and ambiance of a wood burning, multi fuel, gas or flue less stove. A comprehensive choice of modern & traditional designs are available which include air wash system and cleanburn technology. Under the new legislation the stoves will have to be SIA (Stove Industry Alliance) approved. My wife & I visited Stonewoods showroom and were very impressed with ALL of the staff who took their time with us and did not try to force a replacement fire on us but listened to us , our dealings with other companies and then suggested a step by step way forward. After an initial visit, within a few days of making contact, their engineer visited a week or so later. So after spending a few hundred pounds with other engineers and being told all sorts of different things we finally found someone who was more than willing to give the problem his time , some thought and his considerable expertees. I would certainly give Stonewoods a go!!!!!! I'm not saying that they will definitely be able to resolve your problem but I am sure that they will help you find a route forward. Stonewoods were very efficient and accommodating with sand blast cleaning the old fireplace in my new flat as well as installing a fantastic remote control gas burner with coals. All gas engineers who visited for reconnaissance and installation were extremely efficient. Would recommend Stonewoods to anyone. We spend weeks looking for the right reclaimed Victorian fireplace without any luck...until we discovered Stonewoods. We didn't need to look any further. Their range of fireplaces and surrounds is everything we were looking for. The staff are friendly and helpful and we genuinely enjoyed the experience. We ended up buying a beautiful restored fireplace with tiled inserts, a marble surround and a slate hearth. It looks stunning. Stonewoods arranged the chimney sweep and installation, which could have gone more smoothly. The whole lot came in slightly under our budget so we're delighted! Very satisfied customers! I found the on site parking very useful as it allowed me to make my choice without the problem of time constraints of parking on a meter. Something that is particularly key for such an important purchase. Their staff were friendly and knowledgeable about the product. 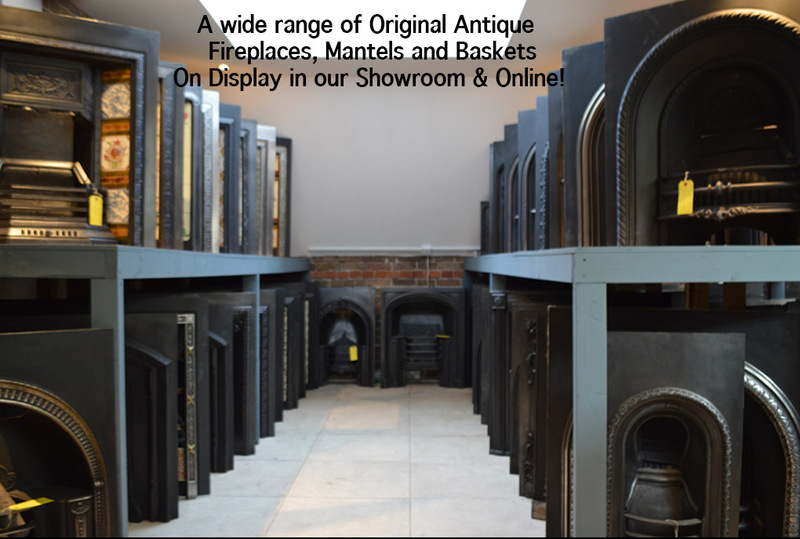 I was able to select a genuine antique fireplace and found myself with a great variety of choice available. I just wanted to thank you for all your help (and patience!) in the ordering and arranging of the installation of the stove. Damien and his crew were extremely professional and did a wonderful job of installing the Chesney Beaumont 5K. It looks great, is definitely the right size for the space and mantlepiece. 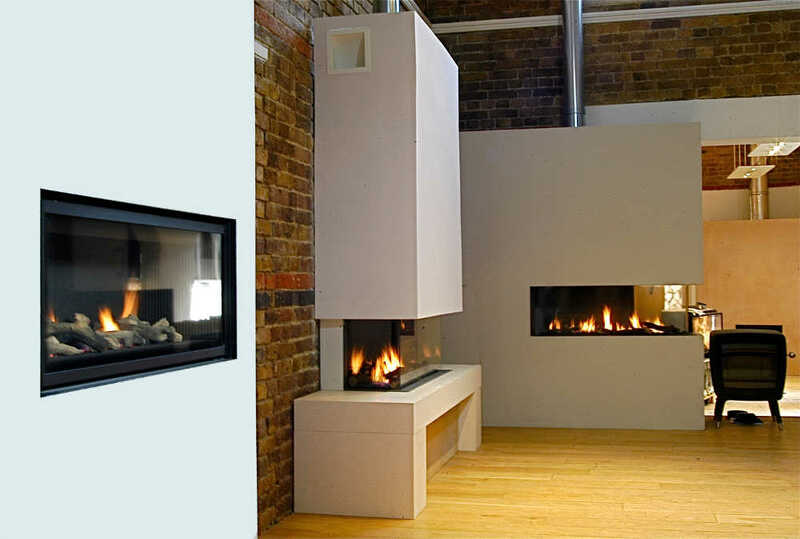 Just wanted to let you know that we are very pleased with the fire and also with the services of the fitters and gas connection guys. They were very tidy, worked hard and were helpful too. It looks like you have a very good team working on your jobs. It has been a pleasure doing business with you. Thank you. Dear Jamie, Paul and Russell, the dynamic duo, have been and gone, and I am absolutely delighted with my new fireplace. They were brilliant - arrived early, got on with it and completed the job to a very high standard. And thank you, too, for all the effort you put in to getting me the fireplace I wanted.